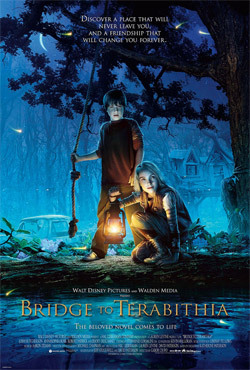 Bridge to Terabithia has won every Young Artist Award that it was nominated for. 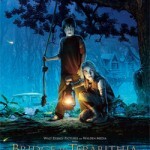 Congratulations to the cast and crew of Bridge to Terabithia. You deserved it! For the full list of winners, visit the Young Artist Awards website. Big thanks, once again, to Liz Lawless for tipping us off to this! She said she had a wonderful time at the awards ceremony.